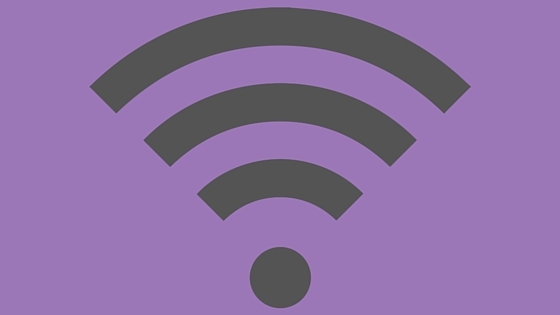 Wi-Fi lending is a growing trend across public libraries in the United States. Gwinnett County Public Library in Georgia joined the ranks this year. The fifteen-library system in Georgia began lending ‘Connect Gwinnett’ Wi-Fi kits. The kits include a T-Mobile 4G LTE wireless hotspot, USB cable, and wall charger. Libraries are uniquely positioned to add Wi-Fi lending because they are eligible for generous lower-cost data plans as nonprofit entities. Many libraries across the country are adding this service, including New York, Chicago, Kansas City, Brooklyn and St. Paul. High demand shows this service fills a strong public need. Pew Research recently found more American households have smartphones than home broadband access. In fact, broadband access declined slightly between 2013 and 2015. This trend is concerning as students need Internet access to complete homework assignments and access class materials and a growing segment of the workforce need broadband at home for their jobs. Libraries that lend Wi-Fi are attempting to balance supply with demand via a variety of means including limiting to residents, offering at specific locations, and not offering renewals. In Gwinnett County, the hotspots are in high demand, with more than 200 holds on five kits. The hotspots are checked out for three weeks at a time to patrons who are 13 or older. Some libraries have chosen not to add this service, knowing demand would exceed capacity. Many Wi-Fi lending projects are grant-funded, making it difficult to add the service long-term. Patron satisfaction is a concern if not enough hotspots are available to be loaned. A recent Star Tribune article highlighted many of the challenges faced in developing Wi-Fi lending services in the Minneapolis metro area. If you are thinking about developing a Wi-Fi lending program, check out the Non-Traditional Circulating Materials resources compiled by the Public Library Association. It’s a starting point and can help you to analyze the pros and cons of adding this service or to improve digital inclusion in your community. Smith, Aaron. “Record shares of Americans now own smartphones, have home broadband.” Pew Research Center. January 12, 2017. Accessed June 11, 2017. http://www.pewresearch.org/fact-tank/2017/01/12/evolution-of-technology/. Banks, Rob, and David Lee King. “Digital Inclusion in Topeka.” Library Hotline 46, no. 21 (May 30, 2017): 4-5.